The Fantasy Football Community have got you covered with all the Gameweek 10 tips and transfer hints. 1. 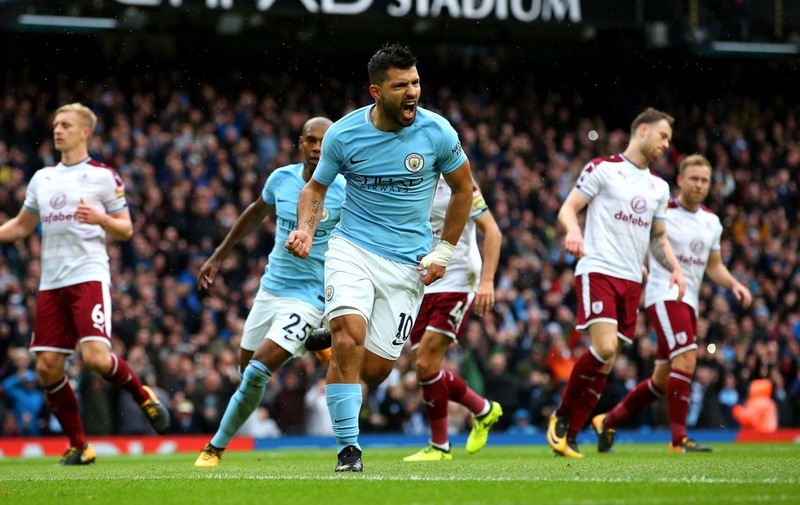 FantasyYIRMA is back with a very special Gameweek 10 Preview. 2. FPLBet has the story of the season so far, courtesy of Jack Woodfield. 3. Fantasy Football Pundits combine with FPL connect to give the cheeky picks.
? NEW #FPL ARTICLE ? @FPL_Connect are back with 3 cheeky punts for Gameweek 10. 4. Fantasy Football Fix identify 5 key players using statistics from their algorithm. 5. 90MAAT team up with Mathew Barrick to give their view on Pep rotation. We brought you the rest of the community round up earlier this week. 6. FPL Herald share their choices to transfer in and out. 7. Fantasy Football Geek suggest some differentials for your team from Joseph. 8. Fantasy Football First preview every team and give their player selections. Mulling over the FT for GW10!? ? 10. FPL Heisenberg makes his writing debut for Sportito with some defensive suggestions and The General shares his must haves. There’s a guaranteed £500 prize pool on Sportito’s Daily Fantasy Football competition on Saturday and you can get FREE entry if you sign up on this link, using the sign up code ‘HOLLY5’. Before you disappear, take a look at the Gameweek 10 Preview and 10 Twitter Essentiala for Gameweek 10.